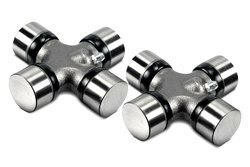 ROTAR Universal Joints cross Flli Aramini srl of Italy have been designing and producing Universal Joints, for the past 40 Years, meeting a growing demand from all over the world. Their Quality, Precision and Reliability have become a bye word for universal joints , in India-making us the undisputed leaders in this products. 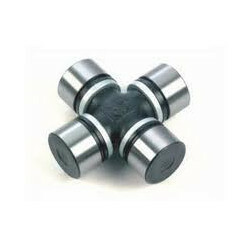 Our product range comprises of parts & components of engine, steering, propeller shafts, brakes, clutches, gear, differential, rubber parts, auto electrical parts, auto bearing, crankshaft, tata spares parts, leyland spare parts, tata 613 spare parts, tata 1316 spare parts, etc. We also do branding for our customers as per the need. Tng Auto India (P) Ltd.